On August 19, Paul Moravec’s new vocal chamber work A New Country premieres at the Bridgehampton Chamber Music Festival, featuring soloist Jennifer Johnson Cano. 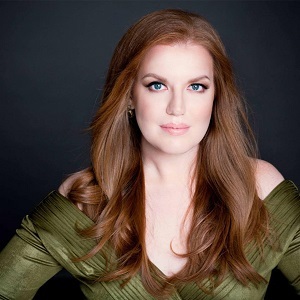 Commissioned by the festival to celebrate its 35th anniversary theme, “Destination America,” the five-movement piece is scored for mezzo-soprano, flute, violin, viola, cello, and piano. The work showcases notable texts by Emma Lazarus, Walt Whitman, and a short text by Anna Vacek — a young, new-comer to America’s historic Ellis Island. Moravec offers some insight into A New Country. “In 1901, Anna Vacek was a 14-year old Czech immigrant who arrived in New York, and her writings capture her anticipatory feelings about coming to America. I definitely wanted to include Walt Whitman because I’m a big fan of his work, and because he’s a Long Islander. I also wanted his specific texts to be about New York, and about immigration. There are three movements from Whitman (excerpts from larger poems) which all have to do with his attitude toward immigration — and in particular to the Irish, which was the large immigrant group in Whitman’s own experience. Regarding Emma Lazarus, I had never set her famed poem ‘The New Colossus,’ (which is about the Statue of Liberty and New York as an immigrant port,) which features the famous line ‘Give me your tired, your poor….’ One thing to listen for is the use of musical motifs…There are motifs that occur throughout and across the songs — these motifs are the unifying thread of the whole composition. The songs are integrated structurally and musically, which give the song cycle an abstract dramatic arc across the five songs.” On August 12, the festival also presents a performance of Moravec’s Chamber Symphony. 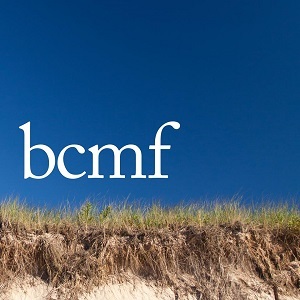 More August news: Moravec will serve as composer-in-residence at this year’s Bennington Chamber Music Conference where they will present his Pulitzer Prize-winning piece Tempest Fantasy, along with the premiere of his newest chamber work Vermont Variations.